To get started, access the Creator option from the Online tab of the pause menu. 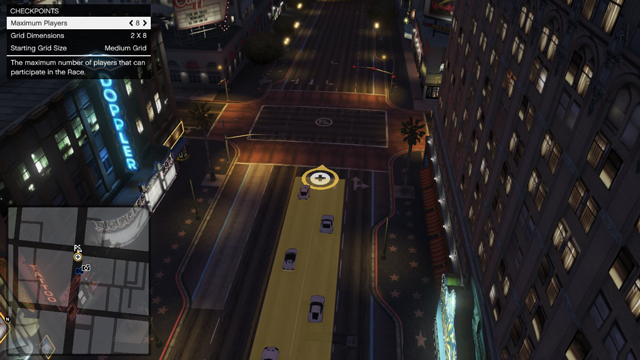 From here, you can start creating your own custom Deathmatches & Races or load and edit a previous creation. From there, you can check out a brief tutorial before you fully dive in. 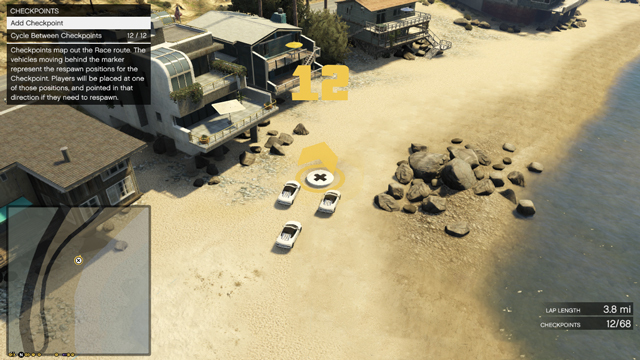 You can create free-for-all or team variant modes; find your Deathmatch location anywhere in Los Santos or Blaine county, then drop the Trigger Location, where players will meet up to play your Deathmatch. Control the pace of your custom match with gameplay options Team Start Points and Spawn Points. With the operational foundation laid, dig into a full suite of Weapons and Vehicle customization; all weapon and vehicle classes are at your disposal to place around your Deathmatch. You can also drop Props like containers and ramps, to create hot spots for gunfights, more cover, or maybe you just want a few Sanchez dirt bikes to go airborne in the middle of a gunfight. Get started with a working knowledge of race creation by playing through the tutorial and building a land race. Once you've successfully published your first Land Race, both Sea and Air Races will be available for creation. In the Race Creator you can set the basics; Race Type (Race, GTA Race, Rally Race) and Route Type (Laps or Point to Point), number of players, starting grid size, vehicle class and more. Once you’ve set the basics, the full map becomes your racing paradise – take your land, air and sea races anywhere you want them to go. 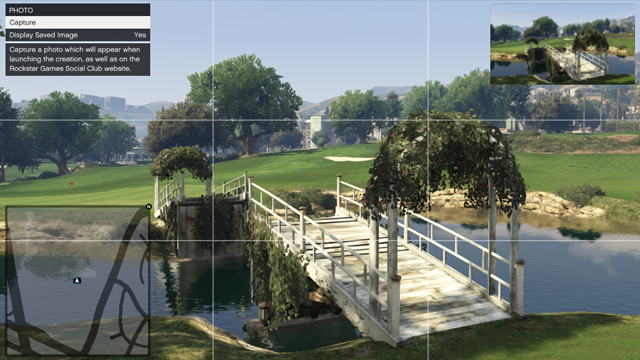 Add stunt jumps with custom cameras, create obstacles, and take your opponents on your dream (their hell) ride through Los Santos and Blaine County. Once you've finished, you'll be prompted to test your Deathmatch or Race against computer controlled characters – completing a valid test before you publish your creation ensures your race is working perfectly, and will prevent you from publishing (or playing someone else’s) broken match. 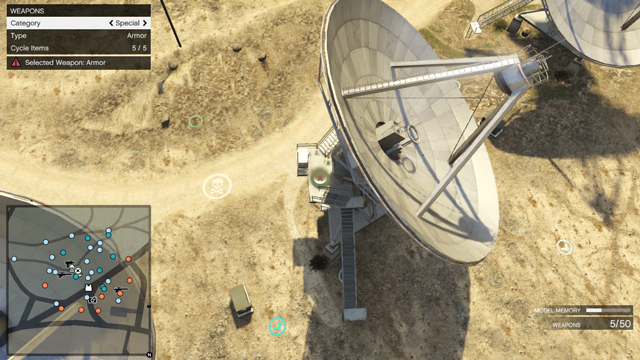 Published creations appear inside your GTA Online session and on the Social Club website (a linked Social Club account is required to use the Creator). Rockstar Games will also be periodically reviewing the best community-created content to recognize and distinguish them as Rockstar Verified. 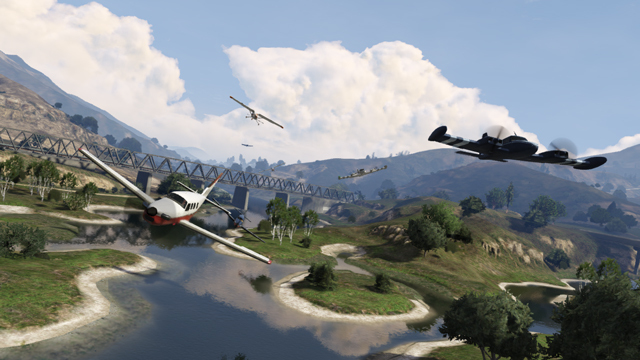 Along with the Deathmatch & Race Creators Beta, the latest automatic title update has a host of new fixes and updates for Grand Theft Auto V's Story Mode and GTA Online, including the flexibility to create weapon-locked deathmatches, giving players the ability to run inside their apartments and higher cash payouts when increasing the difficulty on Missions. For full details on the fixes and improvements in this latest title update, visit the Rockstar Support page for all the details. Enjoy and join the discussions in the forums! 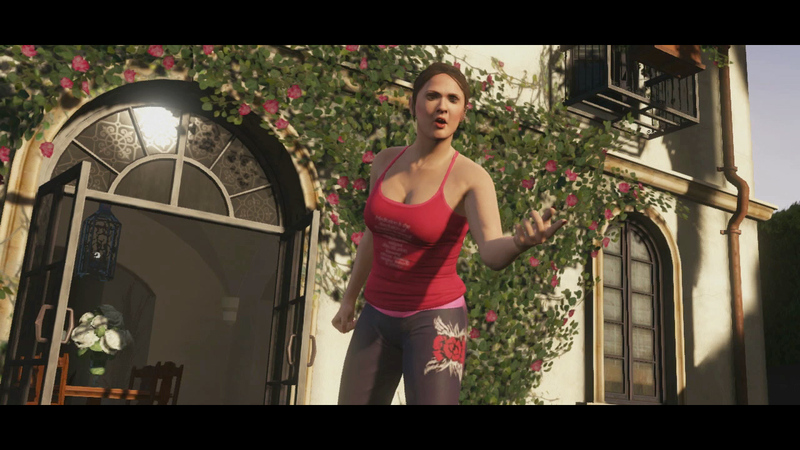 GTA Online Creator Tools Now Available - Download Title Update 1.07 and start building your own custom races and deathmatches!